In this episode, I interview Dani Thomas. This week I interview Dani Thomas is one of my very best friends and strongest women of faith I know. She’s been married to her husband Dave for 17 years, she’s a mom of four, a health and wellness coach, and helps run a financial management company. Dani shares how God began to move in her heart six years ago to move and after surrendering to anything, He moved them to a rural city in South Carolina where they found a surprising mission field. She shares her passion behind health and wellness and give tips to those that might be struggling to be consistent. Our physical health is so often product of and a reflection of our spiritual health. Our lack of health is a result of us attempting to fill ourselves with something else other than Christ. 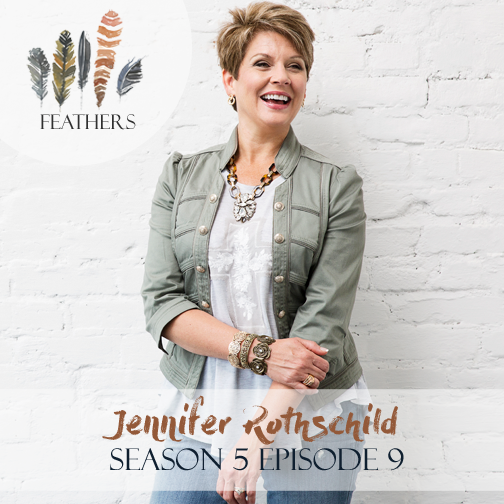 In this episode, I interview Jennifer Rothschild. Jennifer Rothschild has written nine books and Bible studies, including the bestsellers, Lessons I Learned in the Dark and Self-Talk, Soul-Talk. She has appeared on Good Morning America, Dr. Phil, Life Today, and a Billy Graham television special and spoken for Women of Faith and Extraordinary Women. 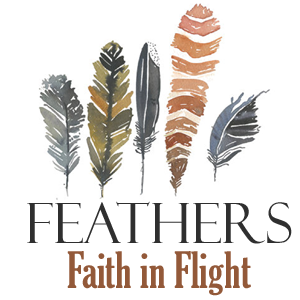 She is the founder of the Fresh Grounded Faith conferences and womensministry.net. She lost her sight at age 15 and regularly travels and speaks around the country, sharing her story and all God has done in her life. Jennifer lives with her family in Missouri. Blind at age 15, Jennifer has every reason to turn away from her faith. However, she shares how her darkness has helped her believe in things she can’t see and understand just how much God loves her. The truths in God’s word really do hold me together. Blindness makes me rely upon what I know and not what I see. Its a vivid faith lesson for us all. We can be guided by what we know and not what we see or what we don’t see or what we feel or don’t feel. We can experience and walk by faith even when we’re not walking in the reality. What we elevate highly in our life, like fear, is what’s going to govern our lives. When we elevate our faith above our fear, our fear has to bow to our faith. The treasure is God really is who He says he is, he’s with you, and you’re never alone. If I view God as a loving Father, and He is, then I don’t begin to question His love because He allows something hard in my life. Instead, I become more astounded by His love. When he allows difficult things, even when he could take it away, that is a part of love that is beyond my capacity to understand. Look at it as a sacrificial act of love towards me. Sometimes the most loving thing God allows is for us to struggle because that’s what strips away the stuff that doesn’t really matter and helps us live a more purposeful life focused on what really does. Any person that is inconsistent with us, that is not loving. God has been generous and kind to us to show us how to live our best lives. 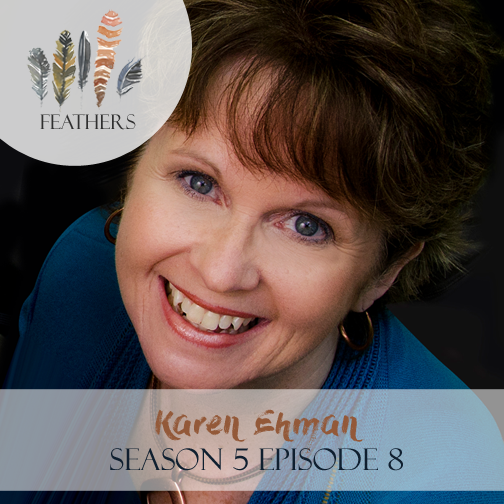 In this episode, I interview Karen Ehman. Karen Ehman is the author of 10 books, including the New York Times bestseller Keep It Shut: What to Say, How to Say It, and When to Say Nothing at All. 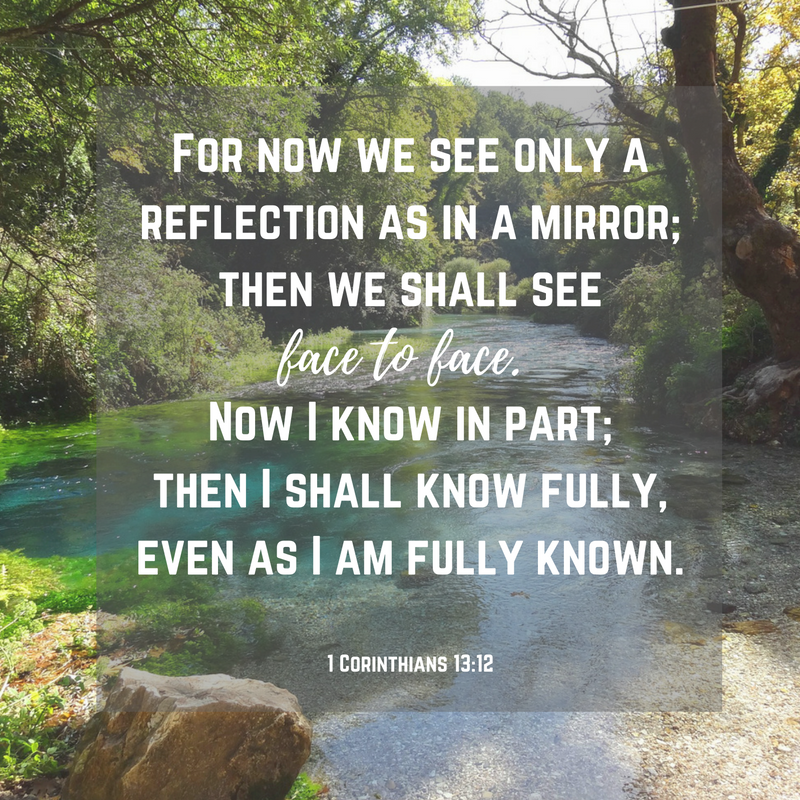 She is also a writer and speaker for Proverbs 31 Ministries and a writer for Encouragement for Today, online devotions that reach more than 1 million women daily. Karen lives in central Michigan with her husband and three children. Karen shares how we can find joy and purpose through loving others. She talks about listening for heart drops, caring for the necessary people in our lives, and hugging the porcupines. 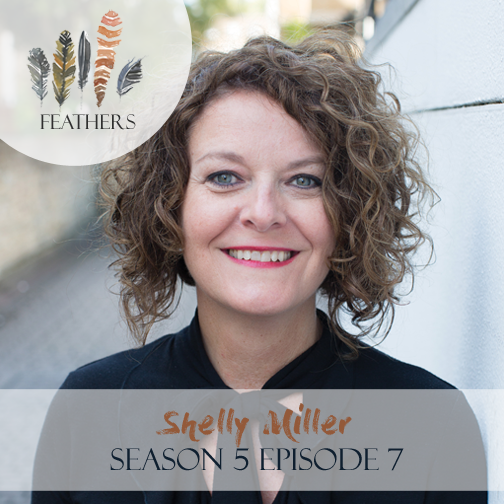 In this episode, I interview Shelly Miller. Shelly is a veteran ministry leader and leads the Sabbath Society, an online community of people who want to make rest a priority. Her writing has been featured in publications internationally. Shelly and her husband recently moved from the U.S. to London, England, where they resource church planting efforts. Shelly shares her family’s move to London, England and how prioritizing the Sabbath has played a part for herself and others. 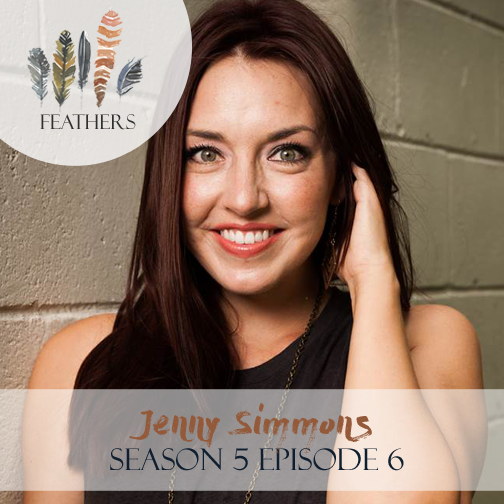 In this episode, I interview Jenny Simmons. 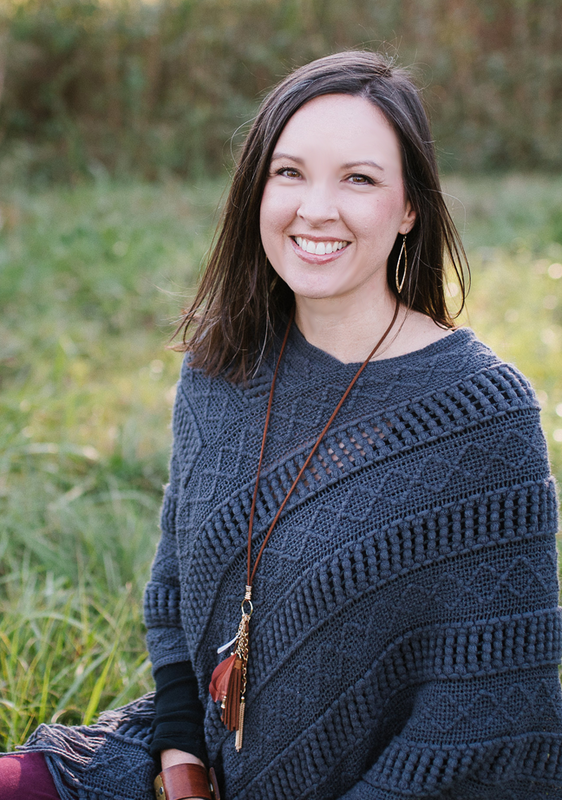 Jenny Simmons, author of Made Well, Finding Wholeness in the Everyday Sacred Moments, was the lead singer of the former band Addison Road and traveled the road performing alongside her husband Ryan for more than a decade. Jenny is a dynamic storyteller and lover of people who sees God’s redemptive hand at work in the world around her. Jenny shares the difficult season she walked through with her sister’s family and then how God has used unexpected circumstances to bring healing into her life and others. 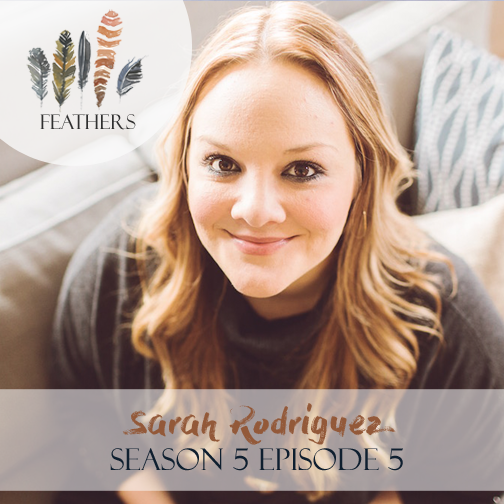 In this episode, I interview Sarah Rodriguez. Sarah is an author, speaker, and blogger at Journey of Sarah and also The Huffington Post. Her life’s greatest role is that of Mommy to Milo and Ellis. Sarah is a one-time NYC transplant who now makes her home in Oklahoma. Sarah has experienced more loss and heartache in a short period of time than most people will endure in a lifetime. She shares her battles with infertility, her husband Joel’s cancer diagnosis and death, and her baby girl’s struggle with meningitis. Sarah clung to her faith which helped her find purpose in her pain. In this episode, I interview Anitha Summangi. Anitha Summangi is wife to Suresh and mom to 2 kids and resides in the Boston area. Suresh and Anitha planted the Indian Community Church in the Boston to reach the Indian population in the greater Boston area. Visit North Rock Hill Church on 10/16. Or, if you can’t make the service, listen after 10/16 online. 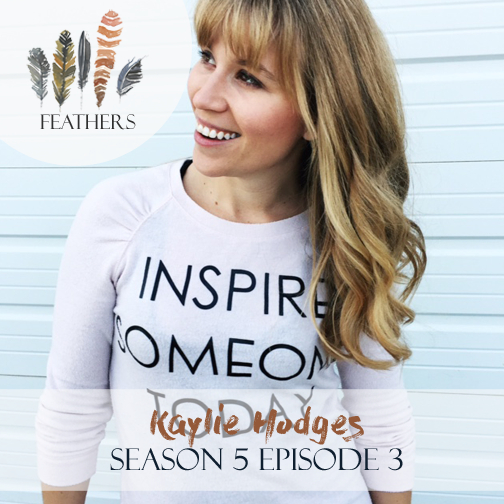 In this episode, I interview Kaylie Hodges. Kaylie is a small town mom of five small kids with a preacher’s heart. She main-lines coffee and usually burns dinner. Kaylie and her husbanded founded The Christmas Light Project to help people what the gospel in a fun and practical way right where they are! Kaylie shares about opening their doors to their neighbors during Advent to share the gospel in a fun environment. They’ve named it The Christmas Light Project and are encouraging other families to open their doors wide in the upcoming Christmas season.